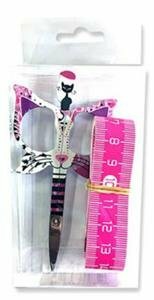 Bohin Cat 3.5" Pink scissor gift set Limited Ed. 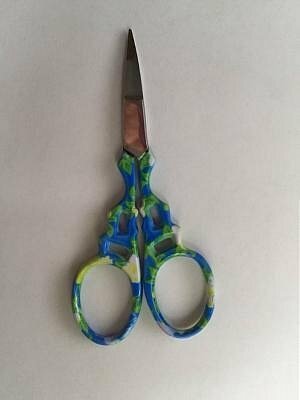 Bohin Cat 3.5" Blue scissor gift set Limited Ed. 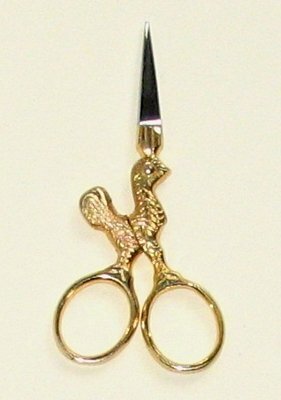 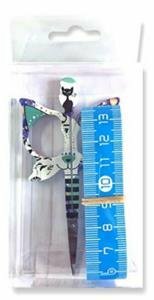 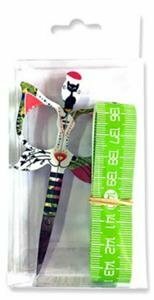 Bohin Cat 3.5" Green scissor gift set Limited Ed. 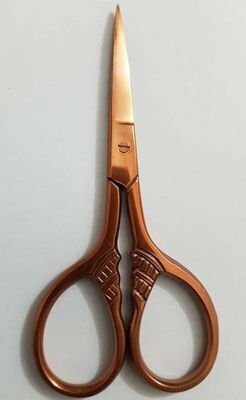 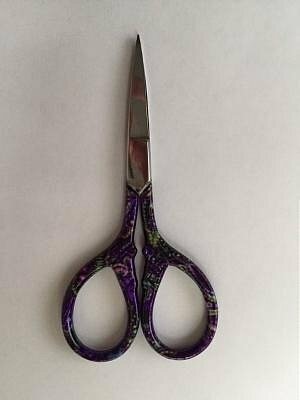 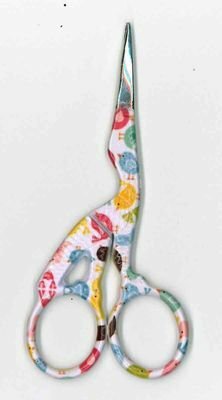 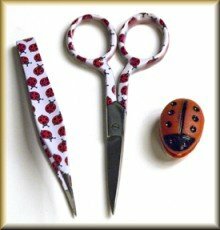 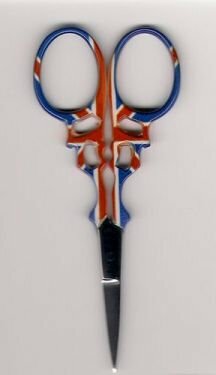 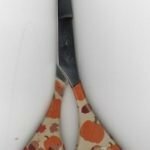 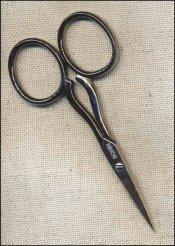 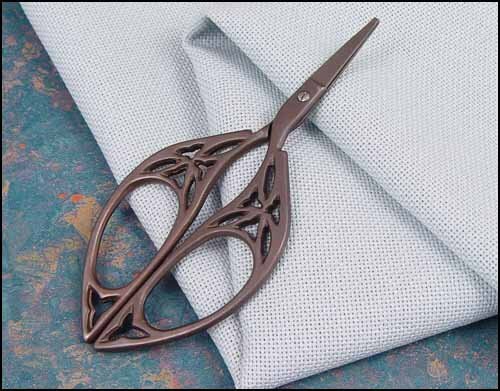 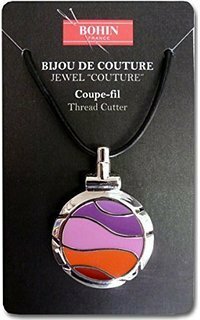 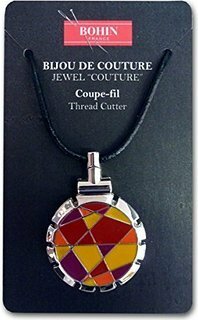 Bohin Double Curved Scissors 4"